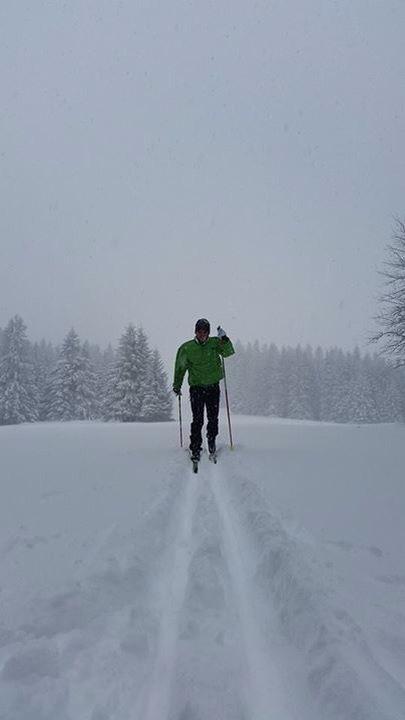 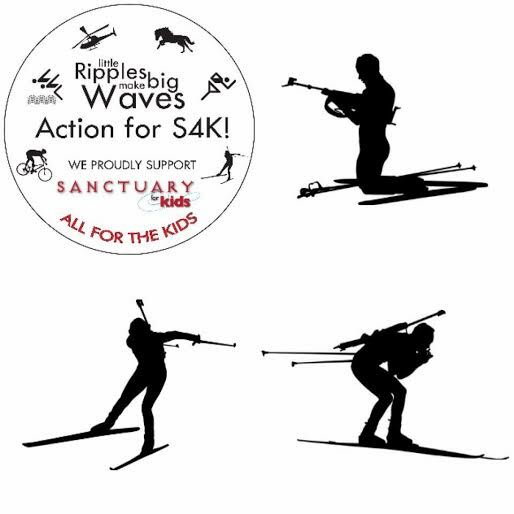 Let’s hope for some more (and lasting) snow until the end of January for #BiathlonForS4K_3! 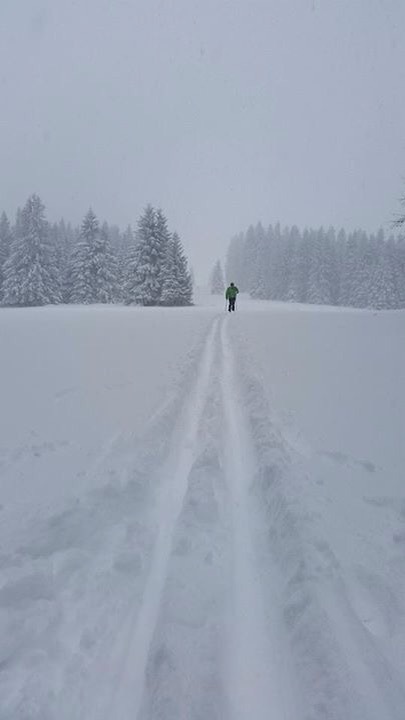 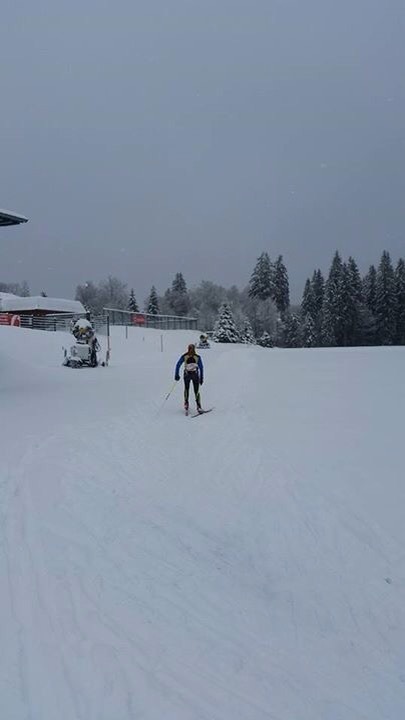 Even without more snow our event will take place, as the Biathlon arena itself is snow-safe! 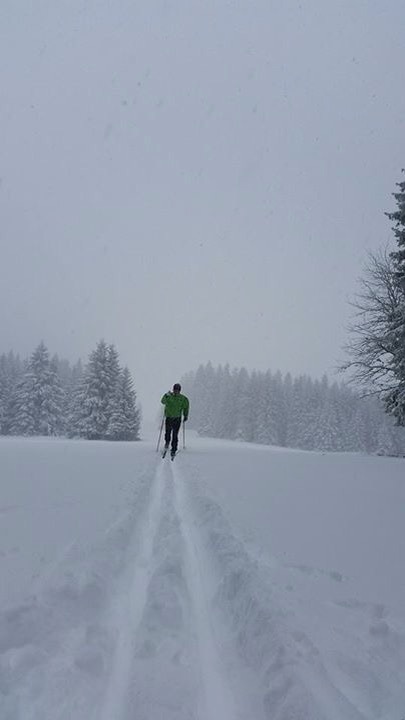 Ende Januar ist es ja endlich wieder soweit: #BiathlonForS4K_3.